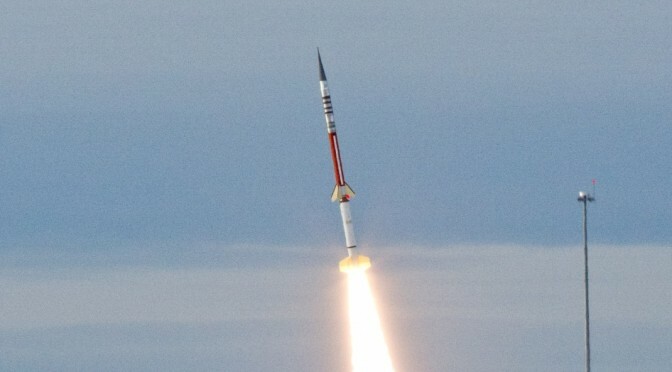 After a few days not launching due to boats in the range area, early this morning the Terrier-Improved Malemute suborbital sounding rocket launched. Just seconds into the launch there was an issue with the second stage motor. 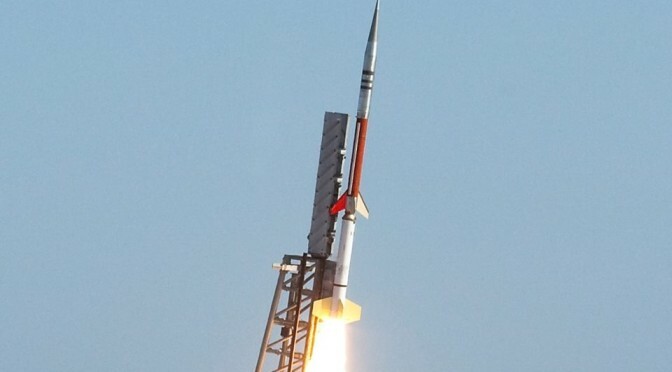 This caused the rocket to go into a tumble and crash about one mile down range into the ocean at the northern edge of the hazard zone established by NASA. Good thing NASA makes sure the range is clear for boats. 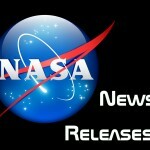 Check out this video “NASA-TV Wallops” on @Ustream http://ustre.am/:3lwLt ! 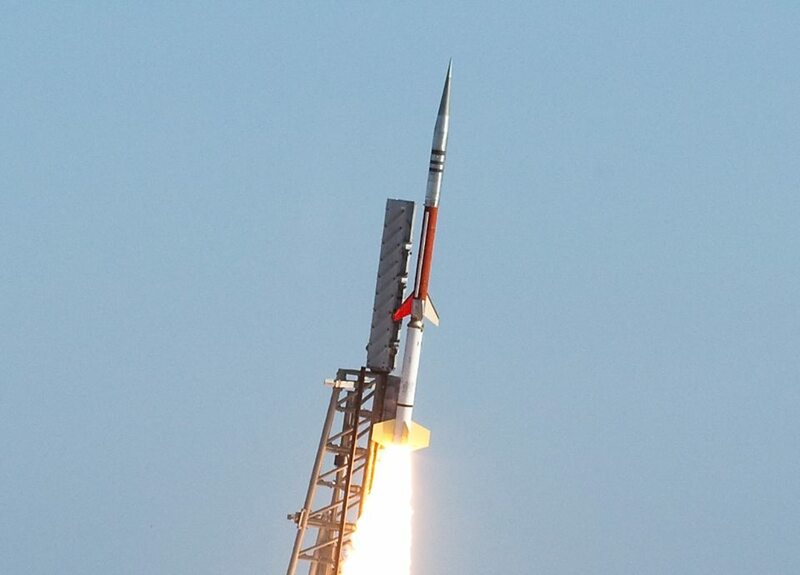 WALLOPS ISLAND, Va.—The flight of a Terrier-Improved Malemute sounding rocket from NASA’s Wallops Flight Facility ended prematurely today at 4:36 a.m. EDT about 19 seconds after its launch. Range controllers detected a flight anomaly with the second stage Improved Malemute motor; the vehicle flew to an altitude of 27,000 feet and impacted about one nautical mile downrange. 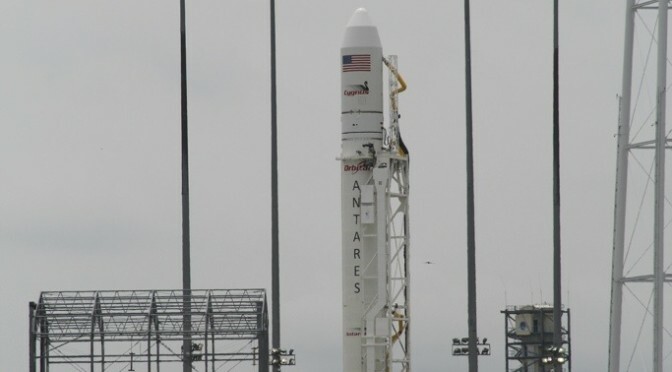 There were no injuries or property damage as the vehicle landed in the established hazard zone in the Atlantic Ocean, which was cleared prior to launch. UPDATE: The SubTec-6 launch scheduled for Tuesday, July 1, has scrubbed due to boats in the hazard area and poor science conditions. The countdown got to the last minute but the range remained RED due to boats in the area and the launch was scrubbed again. The next launch attempt is Wednesday, July 2, with a launch window from 4 to 5 a.m., targeted launch time of 4:36 a.m.
UPDATE: The SubTec-6 launch scheduled for Monday, June 30, has scrubbed due to boats in the hazard area and poor science conditions. The next launch attempt is Tuesday, July 1, with a launch window from 4 to 5 a.m.
UPDATE: The SubTec-6 launch scheduled for Sunday, June 29, has scrubbed due to boats in the hazard area. The next launch attempt is Monday, June 30, with a launch window from 4 to 5 a.m.
UPDATE: The SubTec-6 launch scheduled for Saturday, June 28, has scrubbed due to poor science conditions, wind, and boats in the hazard area. The next launch attempt is Sunday, June 29, with a launch window from 4 to 5 a.m.
On Saturday, June 28th 2014 NASA plans to launch a Terrier-Improved Malemute sounding rocket from NASA’s Wallops Island Flight Facility in Virginia. 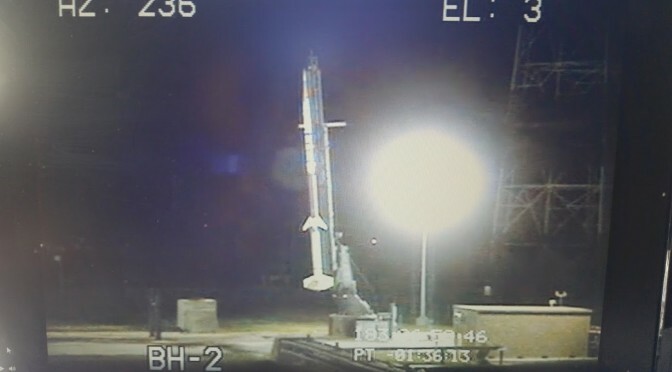 The launch is expected between 4 and 5 a.m. The backup launch days are June 29 through July 2. There are a number of ways to view or track the launch (besides USAinSpace). In person: At the NASA Visitor Center at Wallops, which will be open at 3:30 a.m. for viewing the launch. 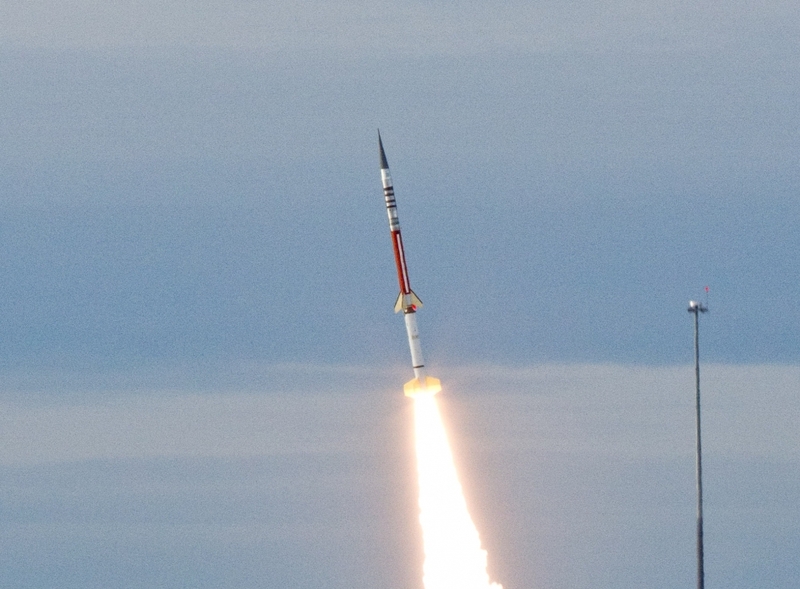 Launch status also is available by phone on the Wallops launch status line at 757-824-2050. The mission is to deploy a system for forming vapor clouds used to track the winds for studies of the ionosphere. This will be done using a CubeSat. CubeSats are low-cost satellites that come in a verity of configurations. They have been deployed by small rockets, large rockets with other payloads and also sent to the ISS on cargo missions and deployed straight from the ISS. 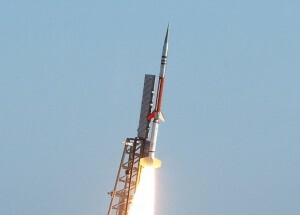 This flight will test a sub-payload deployment method using small rocket motors like those used in model rockets to eject the sub-payloads from the main payload. Two sub-payloads contain mostly barium and small amounts of lithium and strontium. They will burn these rapidly vaporizing them to form a cloud that will be used to help measure the wind in the transition region between the Earth’s atmosphere and space. The vapor releases occur at approximately 220 seconds after vehicle lift-off between 68 and 86 miles above the Earth. According to reports, the may be seen by residents in the mid-Atlantic region. So if you live anywhere even close, look up, you may see NASA clouds.